Visit the homepage of UK's Center for Visualization and Virtual Environments. Within the area of its research mission, the center contributes to the New Economy of the Commonwealth of Kentucky through education and training programs, partnerships with industry and government agencies and commercialization of intellectual property produced by the research. From ancient times, words have been recorded that express immortal ideas and thoughts about society, culture and philosophy. Around the world, people have recorded these writings in a variety of ways. However, we are now more aware than ever of the possibility of losing these recordings of human history. We investigate the morphology of natural languages by using both generative and analytical tools. 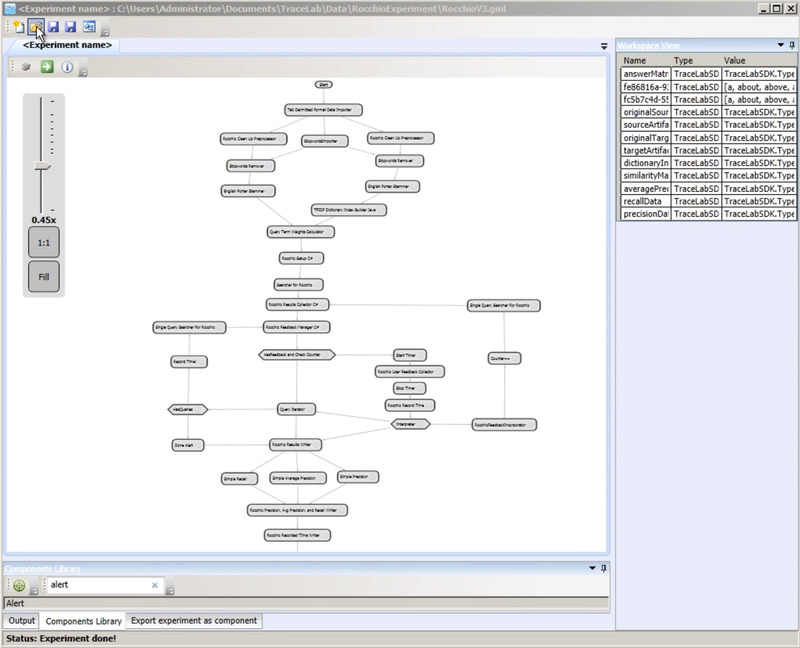 Generative tools include KATR, an extension of DATR for implementing default inheritance hierarchies, and a PFM (Paradigm Functional Morphology) Web site that allows the user to build and debug PFM theories. Analytical tools are centered around plats (charts of the paradigms of all inflection classes for a given language); these tools derive principal parts and related measures from the plats. During the course of a student's undergraduate education, many decisions are encountered which may impact short- and long-term academic success as well as relative enjoyment and (perceived) utility that are obtained by the student. Human advisors help the student advisee make decisions that can have positive major effects on their educational experience. The advisor's task is complicated by a potential lack of knowledge of the individual student's goals and preferences. Further, the potential long-term effects of actions may not be obvious even to experienced academic advisors. In order to deal with the difficulties ecountered in academic advising our research group is developing tools and methods for generating stochastic models of an academic domain, and for fast stochastic planning and generation of advice. The project is divided into three areas: model construction, planning, and interface design. The academic domain poses challenges in each of these areas. One of the most common preference aggregation methods--the one most familiar to Americans--is election by majority. Other preference aggregation methods are not always recognized as such, for example, (sports) tournaments. One can view a sports tournament as an election where the best team wins. We can affect the outcome of a vote or tournament by voting and playing truthfully and to the best of our ability, etc, or by manipulating the aggregation process. There are several methods by which aggregation schemes can be manipulated. The most intuitive and well known is by influencing individual agents (through payments or other means). In real-world systems, typically not everything (the influence, the vote, the result) is observable by the manipulator. With this project, we focus on uncertain outcomes: What happens if the manipulator has acces only to probabilities of agents' responses to attempts to influence them? We achieve this through new model methods for established problems which take into account an agent's uncertainty about aspects of aggregation procedures. Once we have developed these new models, we study the complexity of lobbying and other influence methods in this uncertain world. The video to the right provides a demonstration of ACE capabilities. The video below describes TraceLab and provides a short demonstration of its use. REquirements TRacing On target (RETRO.NET) is a tool developed by the software research group at UK to assist in the generation of traceability matrices between textual software engineering artifacts. For more information, contact Dr. Hayes at hayes@cs.uky.edu. The demonstration to the right provides a quick overview of the tool and its capabilities. There are many computational problems dealing with functions of infinitely many variables. Such problems appear in, e.g., quantum chemistry and physics, financial mathematics, statistics, stochastic differential equations, and partial differential equations with random coefficients. Actually, many problems involving stochastic processes arre examples of such ∞-variable problems. Currently available methods are very inefficient, and new algorithms need to be found. In this research project, we study a new family of methods, called Changing Dimension Algorithms. These algorithms allow us to approximate or integrate functions with infinitely many variables at the cost polynomial in ε, where ε is the error demand.